Leave that old, boring office and discover new creative work places. ShareDesk helps you find and book a meeting room or shared office space. 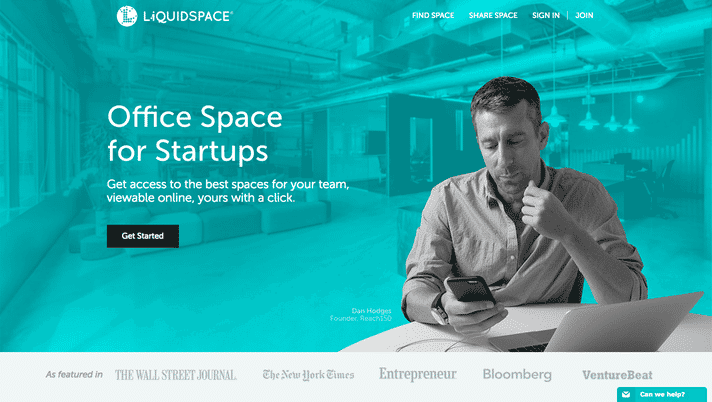 LiquidSpace helps you find a new office space for your startup. PeerSpace helps you find and book creative spaces that inspire.